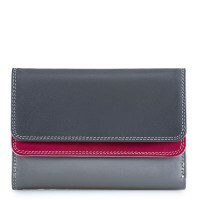 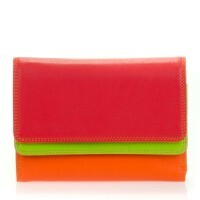 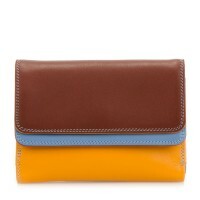 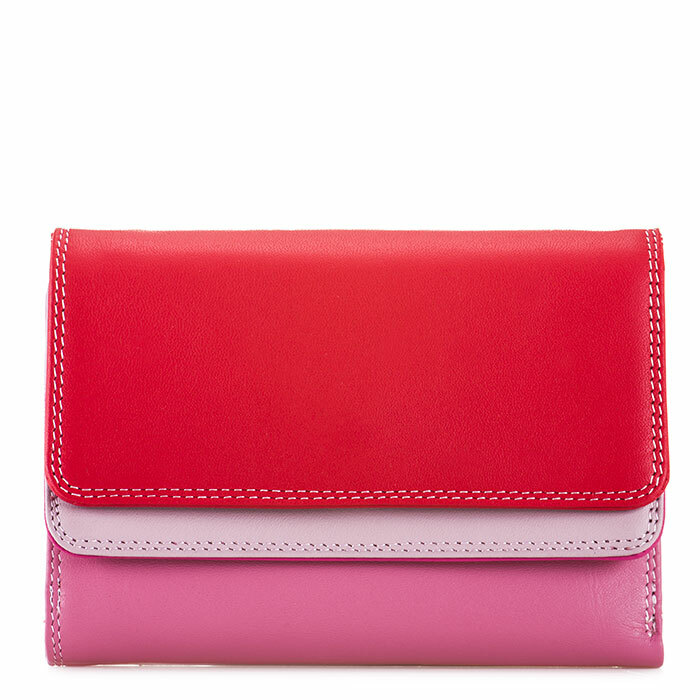 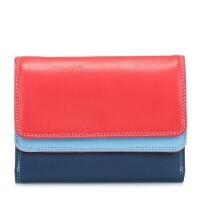 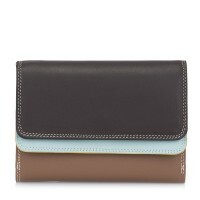 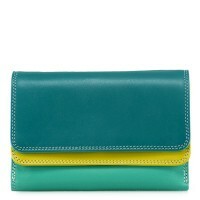 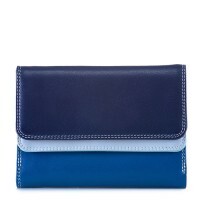 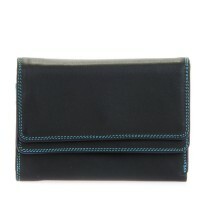 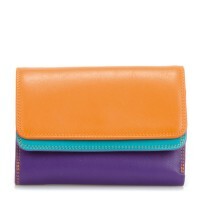 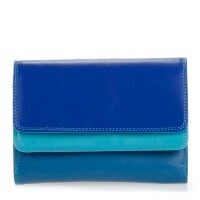 Our Double Flap Purse/Wallet shows off an original double strip of mywalit colour for a unique and fun accessory! 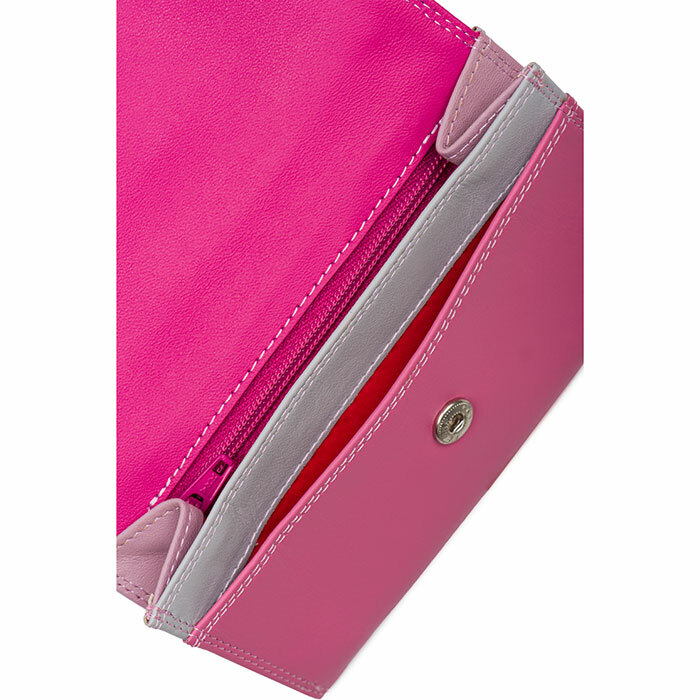 Pop open the top colour to reveal a card and note section with a transparent window for ID and a handy mini pen. 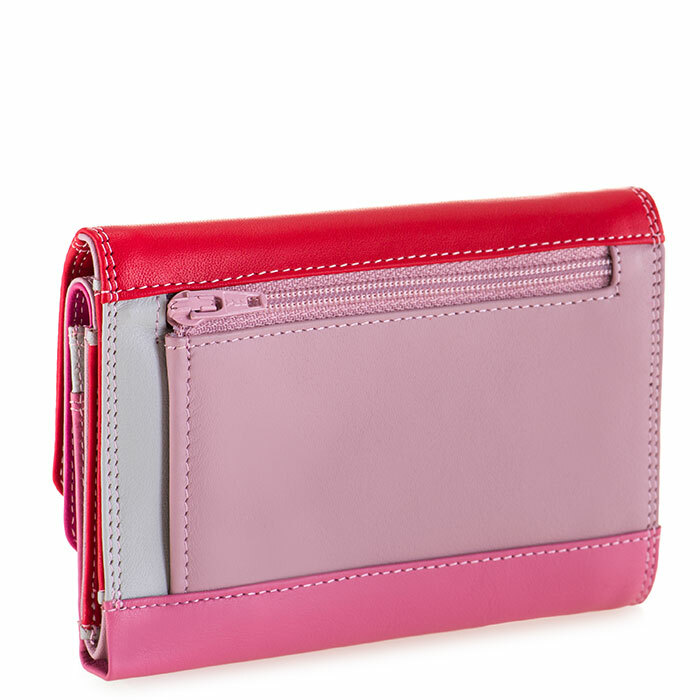 The second colour strip contains a deep pocket for loose change. 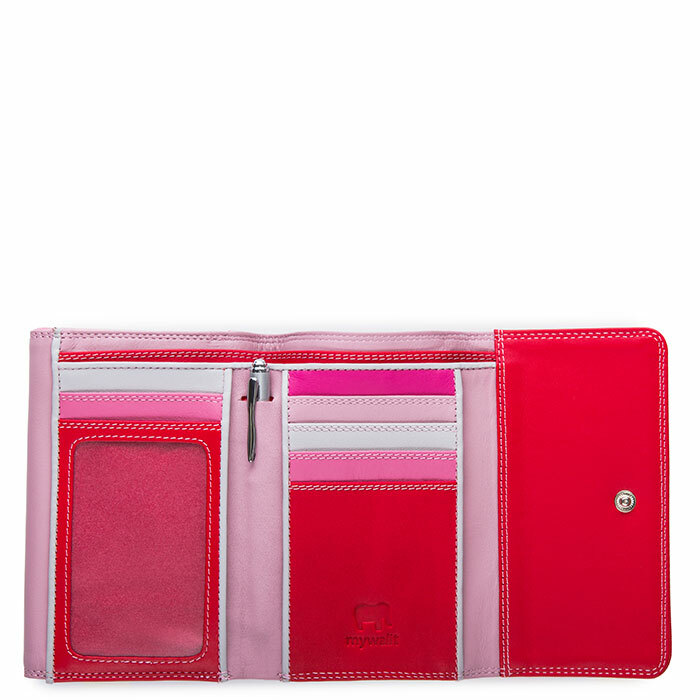 Pen Mywalit https://www.mywalit.com/media/image/f9/22/6a/250-57_2.jpg https://www.mywalit.com/media/image/07/77/f5/250-57_3.jpg https://www.mywalit.com/media/image/a7/f7/5e/250-57_4.jpg add-to-cart 121.000 9.000 13.000 0 Remove any dirt with a dry lint free cloth, and use a suitable leather care product to clean, protect and finish.